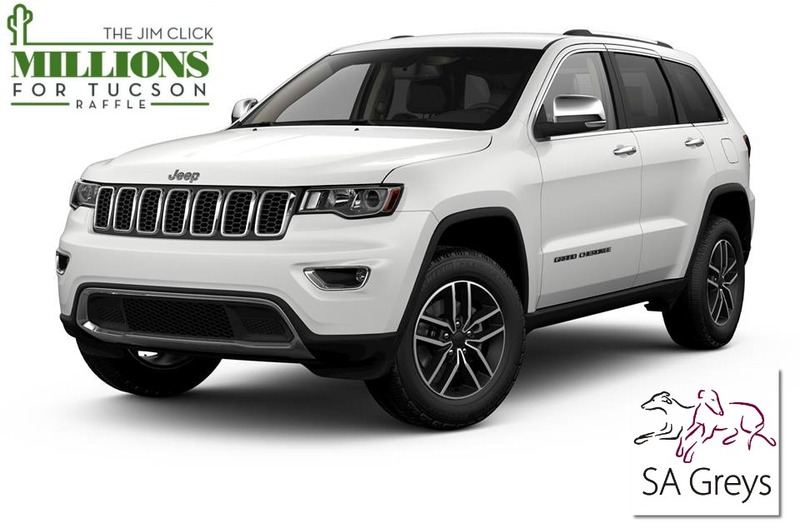 With your $25.00 purchase (or 5 tickets for $100) you could win a stunning 2019 Jeep Grand Cherokee Summit or one of two other great prizes! The best part is that 100% of the money will support Southern Arizona Greyhound Adoption. 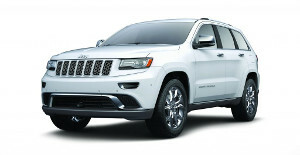 2nd Prize: Two round-trip, first class airline tickets to ANYWHERE in the world! This year, we’re making it easy for you to grab a chance to enhance your houndies ride. To purchase your ticket online simply go to https://sagreys.org/millions-for-tucson/. Your ticket stub will be mailed to you within 5 business days.